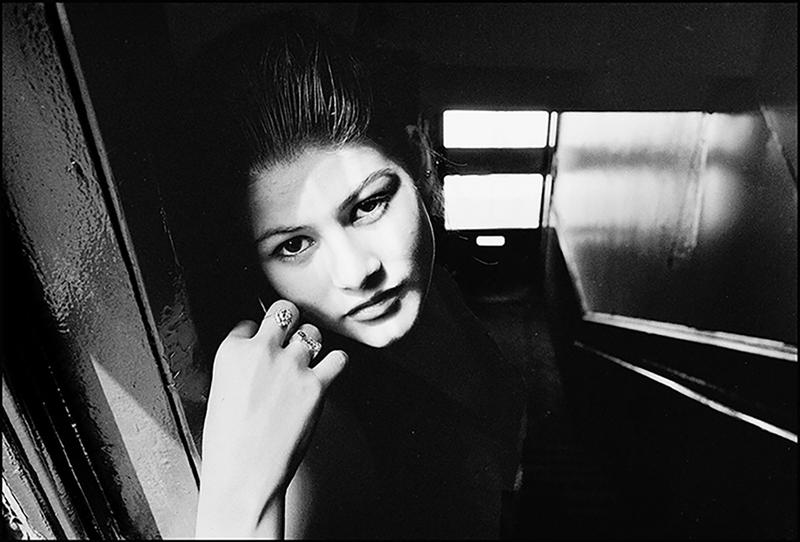 CHICAGO (Oct. 19, 2017)—Cultura in Pilsen, Columbia College Chicago, and La Catrina Café celebrate the long-awaited return of photographer Akito Tsuda ‘93, whose documentary-style images capture the cultural diversity and history of the Pilsen community from more than two decades ago. Tsuda recently compiled these images into his newest book, Pilsen Days, which will be released at his upcoming exhibition Oct. 28 – Nov. 5 at La Catrina Café in Pilsen. Tsuda, an alumnus of Columbia’s Photography department, worked on various projects while attending school, that ultimately documented changes in urban environments, including the Maxwell Street area in Chicago. He earned respect from his peers and teachers for his unique ability to connect with people from all walks of life, and often described him as a visual historian. Matthew Shenoda, Dean of Academic Diversity, Equity, and Inclusion at Columbia, contacted Cultura in Pilsen when he learned of the project. As Tsuda’s accomplishments reflect Columbia’s role in encouraging cultural and social awareness among its students, who then can go on to diversify, advance, and celebrate communities, Shenoda proposed that the college co-sponsor Tsuda’s visit to the U.S.
Tsuda is scheduled to attend several events during his visit to Chicago. Among them is a meeting with White’s current photography students on Oct. 26, and a flamenco dance performance based on Tsuda’s book by Clinard Dance on Nov 4. “My interest is not to find an answer or draw a conclusion of what I have seen, but rather taking a photo of people is more a learning experience that helps me grow as a person. I usually click the shutter of my camera only a few times for each subject. It does not mean resistance against the growing proliferation of images everywhere these days, but I prefer concentrate on staying in the moment so that I can take a photograph without being too emotive or invasive. The presence of others and sharing the moment with people have been essential to enriching my life and those experiences have helped to build my self-esteem. I've learned the value of authenticity from people who have trusted me and stood in front of my camera. I would like to live up to what I believe I've learned from people's everyday lives”.